Mary Jane will open on Thanksgiving for the first time in eight years. The resort will also open 46 more acres in the Winter Park territory on Saturday. 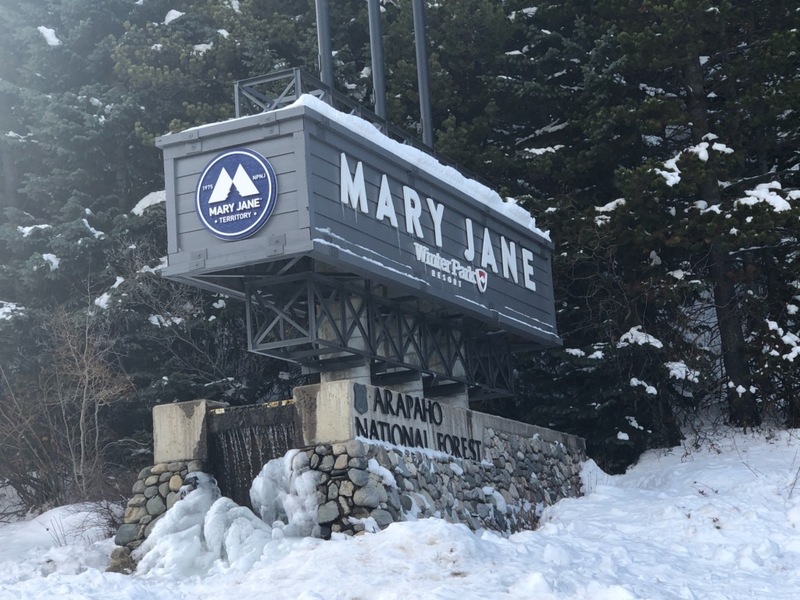 Winter Park Resort will be opening 46 more acres of territory on Saturday and its Mary Jane territory will be opened next week in the earliest Jane opening since 2010. The new acreage will open up in the Winter Park territory, including Dormouse, White Rabbit, March Hare and Village Way-Cramer Cutoff with service from the Eskimo lift. The resort opened with 55 acres of the Winter Park territory on Nov. 14, so over 100 acres will be open to skiers and riders on Nov. 17. The Mary Jane territory is scheduled to open Thursday, Nov. 22, and have top to bottom skiing and riding as early as Saturday. This is only the fifth Thanksgiving that the Mary Jane territory has been open. More details on what terrain and lifts will be open at the Mary Jane will be announced Tuesday. The provisioner and bar at the Sunspot Lounge will also be open starting Nov. 17. As more snow falls and the snowmaking systems continue operations, the resort plans to open more terrain through Thanksgiving weekend and into the season.